We are so excited to announce that one of our master bathroom projects (as seen here in our portfolio) won the 2017 Chrysalis Award for Remodeling Excellence for the best bathroom remodel under $50,000 in the entire Northeast. “Every year the kitchen and bath categories are always the most competitive. This was the first year April Force Pardoe Interiors has entered the awards, and to take home top honors on the first attempt is impressive,” says Ken Kanline, Director of the Chrysalis Awards. “An award in this bath category is one of the most hard-earned awards in the entire competition and the judges take particular interest in creative design within a modest budget.” The entries were judged on overall design, creative use of space and materials and the degree to which the project enhanced the original structure. 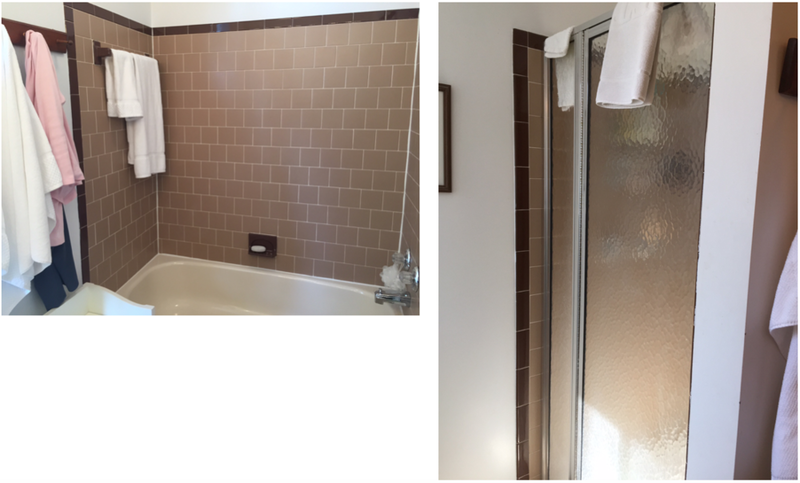 We worked with these clients to remodel their kitchen and sunroom and were thrilled to work with them again on their master bathroom project. The compact Columbia, Maryland bathroom features a wall-mounted vanity with a slab door style and custom gray paint finish. A wall-mounted toilet, chrome plumbing fixtures and straight-stacked linear glass gray tile completes the modern feeling in this bathroom. An enlarged, walk-in shower with glass doors, a rain shower head and folding teak seat create a wonderful shower experience. 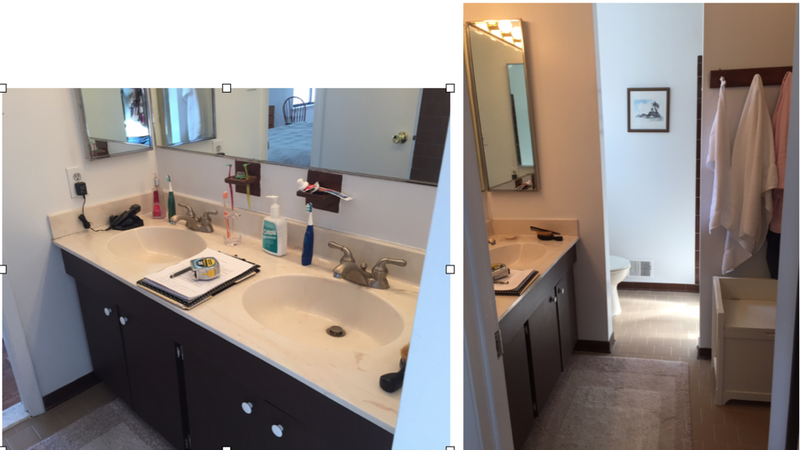 The client had this to say about the finished bathroom, “The master bath has reached the “wow” stage. It is truly a testament to your amazing taste how it all comes together so perfectly.” Our clients were a joy to work with on this project! Below are a few before and afters of this modern, award-winning master bathroom. An overview and additional pictures of the 2017 award-winning projects can be seen on Chrysalis website, beginning in late June. If you are looking for assistance with a bathroom project in your home we have several services available to help you complete this important space! Contact us today to find out how we can help you create the bathroom of your dreams.